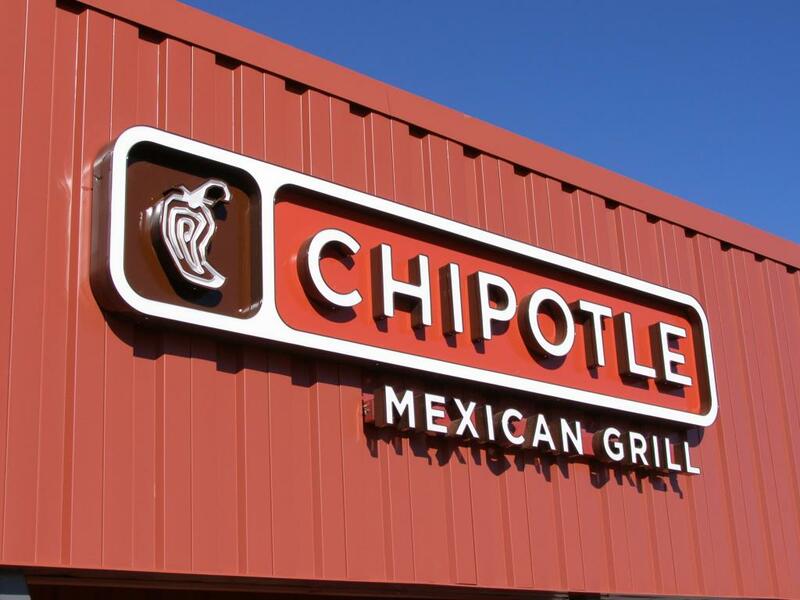 Chipotle Mexican Grill, Inc. (NYSE: CMG) could regain its "formerly strong brand" image it held before multiple food-safety related scandals, Argus said in a research report. Argus' John Staszak maintains a Buy rating on Chipotle with a price target lifted from $670 to $770. Chipotle named Brian Niccol as CEO in early 2018 with high expectations to improve the company's menu offerings and marketing plans, Staszak said. The former Taco Bell CEO continues to implement new initiatives to improve the customer experience, including new online ordering options, mobile payments, deliveries and faster service through separate lines. 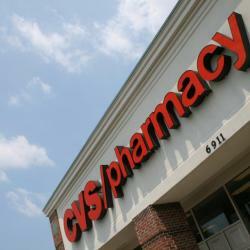 The company also decided to slow down its pace of new store openings, all of which Staszak said will help to re-create its former strong brand. Chipotle's stock doesn't reflect the prospects for accelerating same-store sales and earnings growth over the coming years. Shares are trading at around 52.8 times 2019 EPS estimates, which is near the midpoint of a 10-year average range of 16 times to 76 times. The research firm's revised $770 price target is based on a more appropriate multiple of 61.1 times next year's earnings and implies a potential return of around 16 percent from current levels. 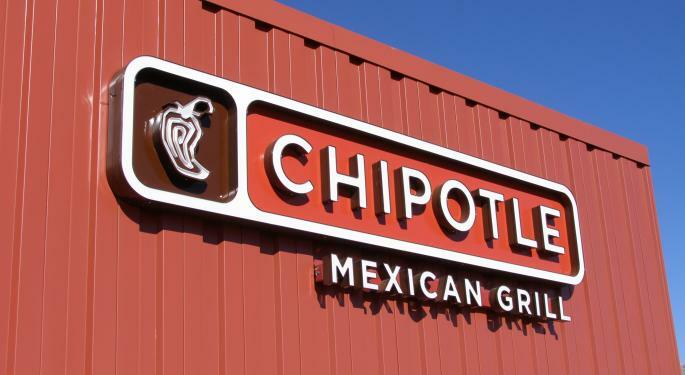 Chipotle traded nearly flat early Thursday morning at $664.99 per share.